The 2019 rewards trip is now fully booked. Our next Grand Destination Vacation will be in 2021. Start saving up your points now! Our 2019 Grand Destination Vacation in the Caribbean is at the world renowned Le Blanc Spa Resort, Cancun. This all-inclusive, adults only vacation includes round-trip air travel. Once again, National Lumber has chosen HMI to take care of all the rewards trip arrangements. Members have already registered using the HMI dedicated 2019 Cancun rewards trip website. HMI will have people at the Le Blanc Spa Resort to see that your vacation is all that you expect. If you have any questions about the program or trip registration, please contact Rachel Tyner at HMI, Inc. Call 800-431-6322 ext. 265 or email nationallumber@hmiaward.com. Closer to the time of the trip, Members who have registered for this rewards trip will be contacted with a detailed itinerary and airline travel information. Check your passport. Don't leave this to the last minute. Make sure your passport is valid, and will be valid for six months after your trip. 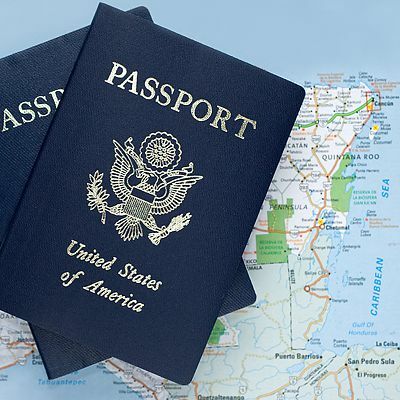 Remember, all U.S. citizens need a valid passport to travel to Cancun. 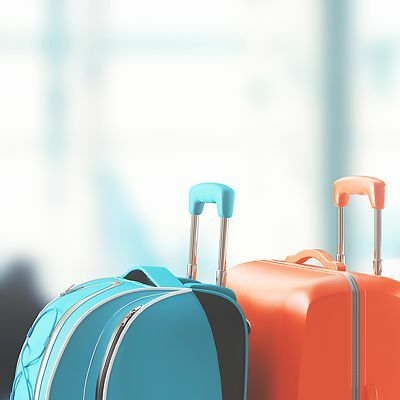 Approximately 2–3 weeks prior to departure, Members will receive a trip packet that includes airline documents, hotel information and transfer details. Cancun is unquestionably a premier vacation destination, known for offering beautiful white-sand beaches, thrilling water sports, high-end shopping, and a fabulous, one-of-a-kind nightlife. After receiving such positive feedback on our previous Grand Destination Vacation, we've decided to return again to the incredible Le Blanc Spa Resort in Cancun, Mexico! The resort consistently ranks as one of the top all-inclusives in the world, and on your exciting upcoming trip, you'll get to see why. 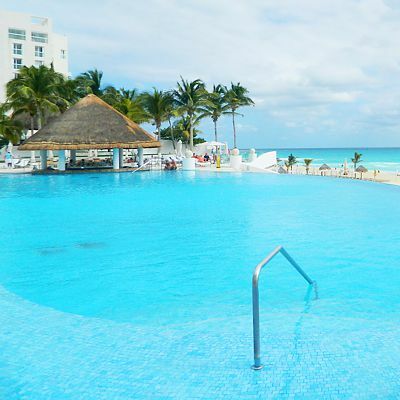 Le Blanc Spa Resort, Cancun is perched on a tranquil beach with a stunning turquoise ocean. Its spirit is sophisticated and offers the most discerning traveler world-class, all-inclusive amenities. This is your vacation. National Lumber wants you to do as much or as little as you like during your stay at Le Blance Spa Resort in Cancun. Airlines are more strictly enforcing limits on luggage so please plan accordingly. JetBlue allows the first checked bag complimentary, provided it weighs less than 50lbs. A second bag may be checked, airline permitting, for a fee of $40.00, provided it weighs less than 50lbs. Overweight bags will incur an additional fee of $50.00 (up to 70 pounds), and bags between 70-100 pounds will incur a fee of $100. Oversized bags (63-80 inches) will be assessed a $75.00 fee. Golf clubs are considered one piece of checked luggage. We suggest that you bring your own headset to use on the aircraft. The airlines are now charging for headsets and only accept a credit card as payment. Trip Rewards Program Luggage Tags will be provided. Two per person will be included in your trip packet for your checked bags. Please place ONLY your National Lumber tags on your luggage for your flight to Cancun. The airport code for Cancun is CUN. Also, be sure to keep your baggage claim stubs. If you are not being dropped off at the airport, we suggest taking the Logan Express from Framingham, Woburn, Peabody or Braintree. It is a very convenient and inexpensive service to Logan Airport. Should you have any questions before you go, or when traveling, please contact Rachel Tyner at HMI, Inc. Call 800-431-6322 ext. 265 or email nationallumber@hmiaward.com.